How much difference can a change in presidents make in a country’s drive to attract more visitors? Mexico is hoping the answer is “not much” when Andres Manuel Lopez Obrador (AMLO) takes office for the next six years. Mexico has been on a roll lately, setting new tourism records and taking the #6 spot in the world for destinations. It topped 39 million foreign visitors last year and airlines have scrambled to add 1.5 million seats to the international capacity to meet demand. This is good news for the choices for high-end travelers because Mexico has, by far, the greatest number of luxury hotels and resorts in the Americas outside of the USA. Many of them just a few hours by air from major population centers on the other side of the border, close enough for a holiday weekend getaway. 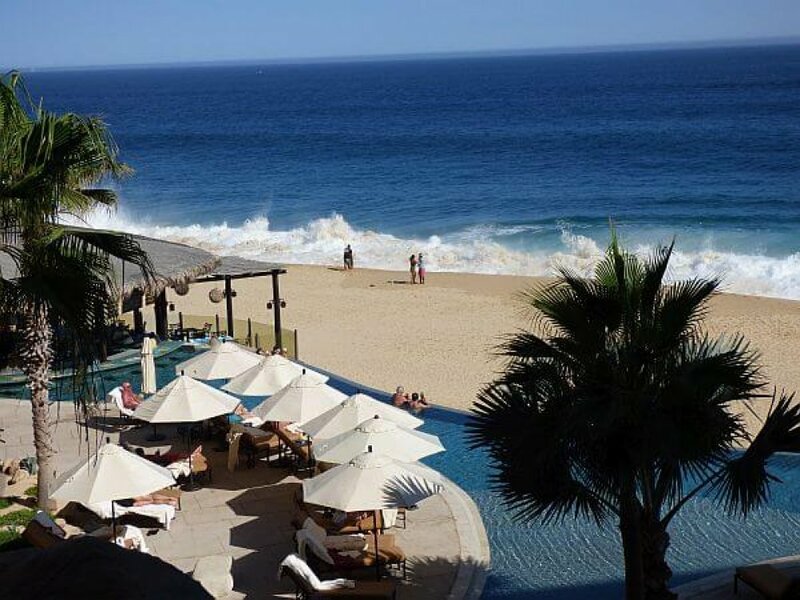 Los Cabos now has a greater concentration of luxury resorts than any other destination in this hemisphere. 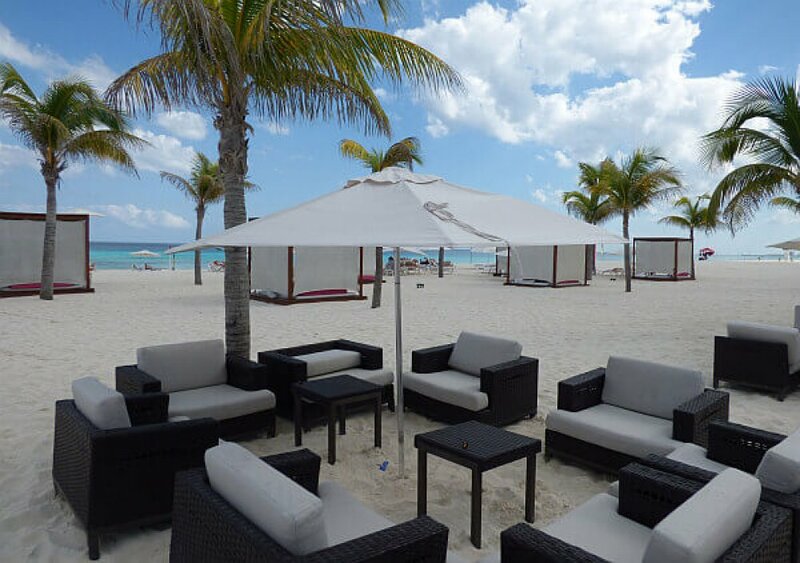 The Riviera Maya is not far behind when it comes to vacation pampering. Both areas on opposite coasts have more AAA 5-Diamond resorts than all of Canada combined. Mexico Tourism Impact From the Election? When Obrador is sworn in at the end of the year, he will have a tourism minister who headed up Mexico City’s bureau when Obrador was mayor there. He has respect in the industry and isn’t expected to rock the boat, other than trying to get visitors to move beyond the main beach markets where they are so concentrated now. AMLO ran on promises of reducing crime and corruption, both areas that can keep some visitors from coming or increase their fears while in the country. 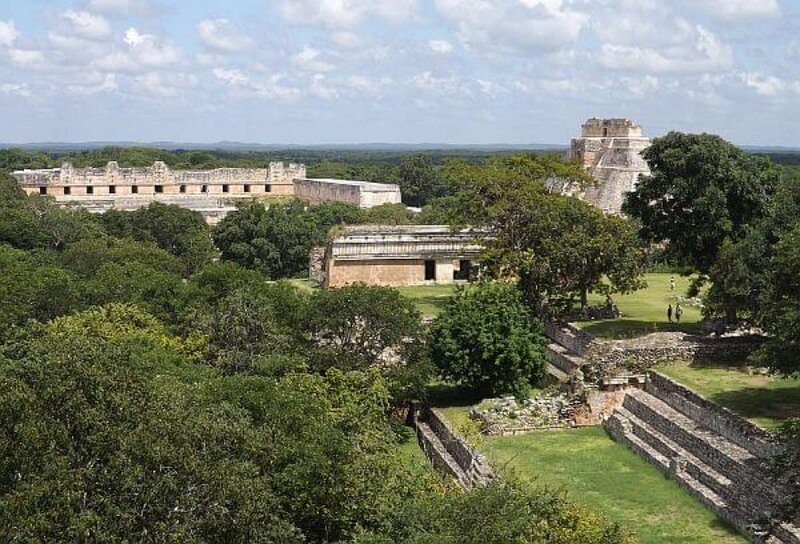 His new proposals have included completing a long-talked-about passenger rail line going from Cancun to Tulum and all the way to Palenque in Chiapas. The big question is what happens to the Mexico City airport expansion. This is a major infrastructure improvement needed to allow more air traffic into and out of an airport that is seriously over capacity. The project is already way over budget, however, and has run into multiple engineering problems. Otherwise, the outlook seems to be positive. Turnout was high for this election, at 63%, and the peso has strengthened against the dollar since, going for 20.5 to below 19 since the results were announced. The stock market has also been rising steadily since that point.